Originally published 2/21/18. Updated 4/15/19. I wish I could say that this is going to be the longest list you’ve ever seen, full to the brim of delicious, dense, perfect bagels just waiting for you to gobble them up. But Columbus isn’t exactly a go-to destination for bagels. 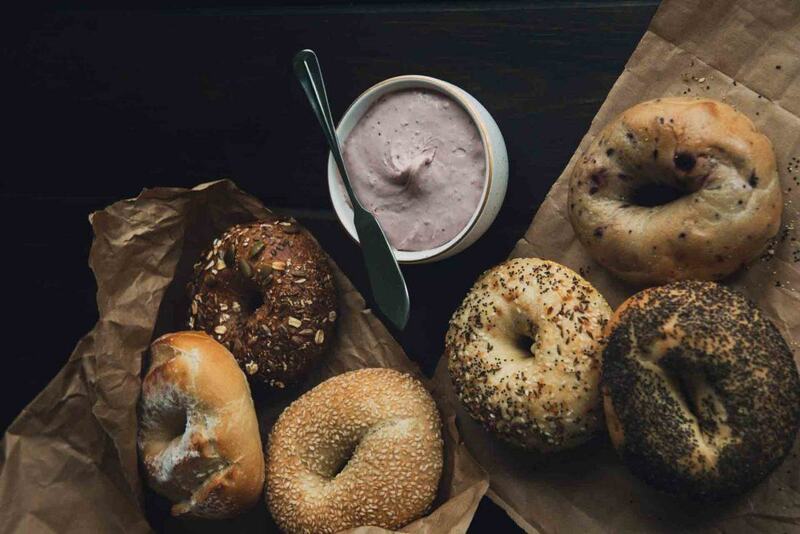 You can get things that resemble real bagels at a lot of chains around the city (I’m looking at you Tim Hortons and that monstrosity you call a “bagel”), but finding true, New York style bagels isn’t the easiest task. Luckily, the handful of places that specialize in bagels around here take it seriously. Cost: A bagel with cream cheese will cost you between $2.79 and $6.79, depending on your choice of cream cheese. 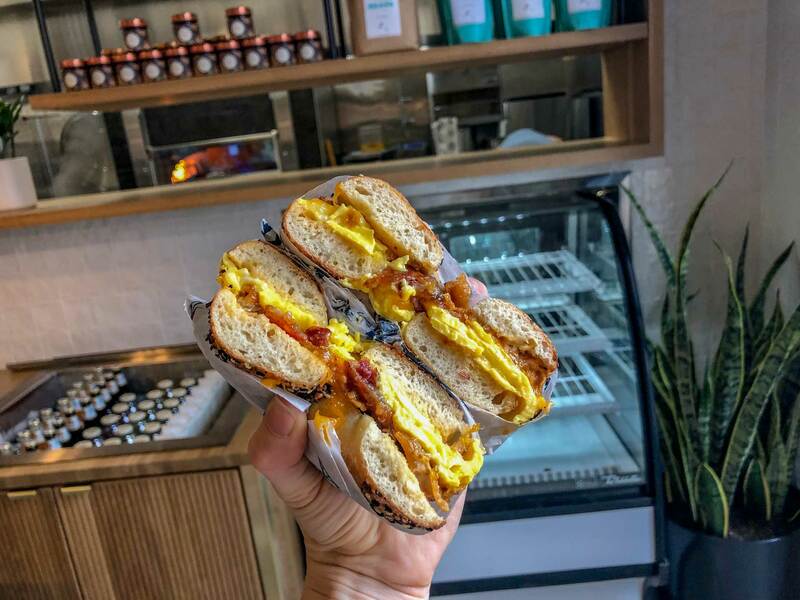 Best Bagel on the Menu: I want to answer the everything bagel for this every time, but at Blocks, you really can’t get a better bagel than this. Blocks has been making water boiled, New York Style bagels since 1967 and they know what they’re doing. The everything bagel includes everything that it should: Poppy, garlic, onion, sesame, and salt. I like mine with chive cream cheese, but you do you. Cost: You can grab a bagel for $1.15 or a bakers dozen for $10.99. 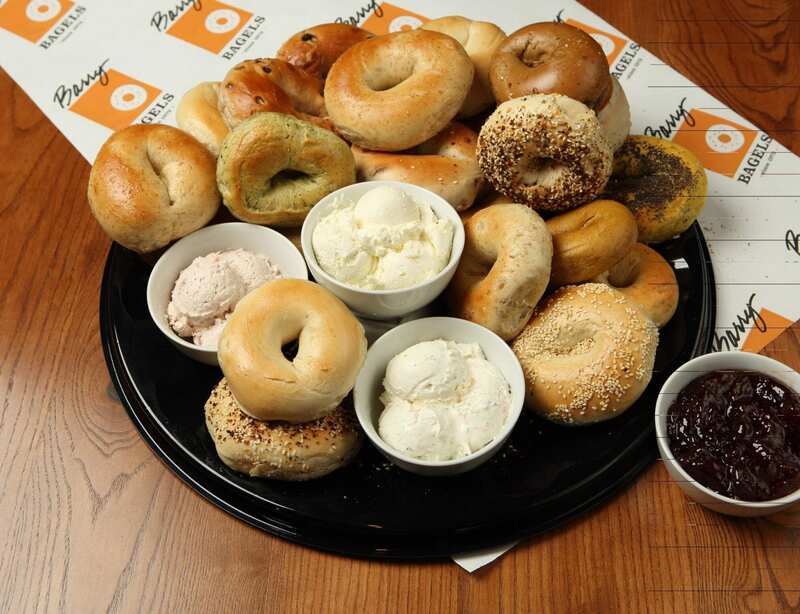 Best Bagel on the Menu: If you want to just get one of the many flavored bagels with cream cheese, I won’t stop you. 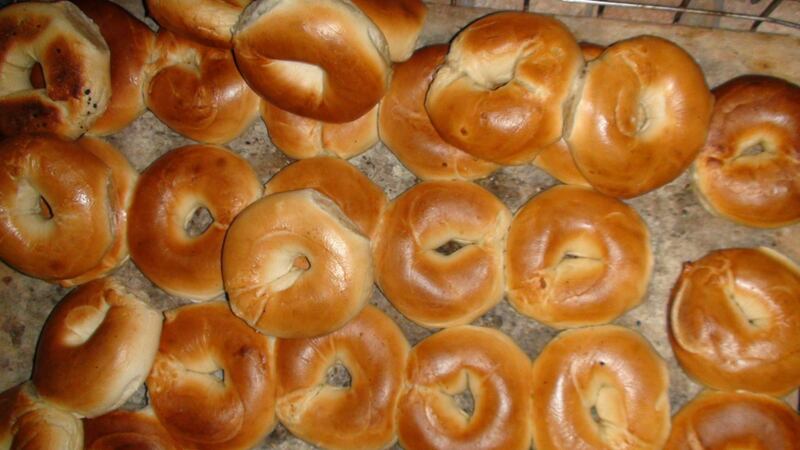 But Barry Bagels motto is “Everything is better on a bagel” for a reason! Their chicken salad on a plain bagel is the kind of thing I dream about. Address: It doesn’t matter because the come to you! Best Bagel on the Menu: Sammy’s doesn’t just make great bagels, they deliver them right to your door. For $10.99, you can have delicious, kettle boiled bagels as soon as you wake up the next morning. There are no bad bagels here, but I personally enjoy their onion bagel, especially when I want to keep people at arm’s length all day. It would also be a mistake to checkout without adding some Sammy’s Sticks to your order. Just trust me on this. 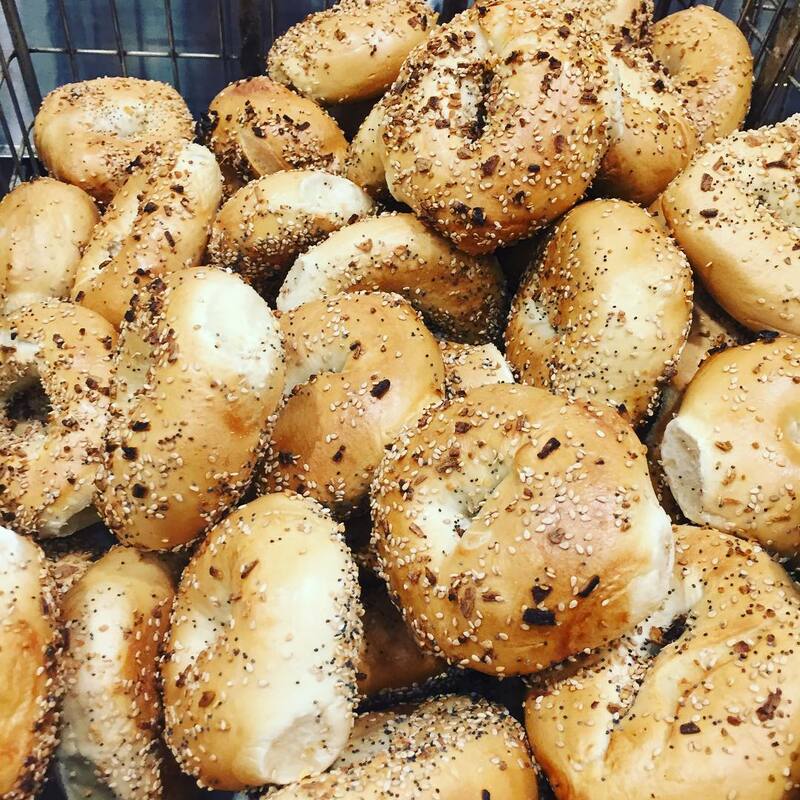 Best Bagel on the Menu: The bagels at Broad Street Deli are made fresh every day. It can be a pain to park your car, so this is definitely recommended for those who can walk-in. It’s a little unorthodox, but I usually go for a cinnamon raisin bagel with plain cream cheese. It’s sweet and delicious and you won’t be disappointed. 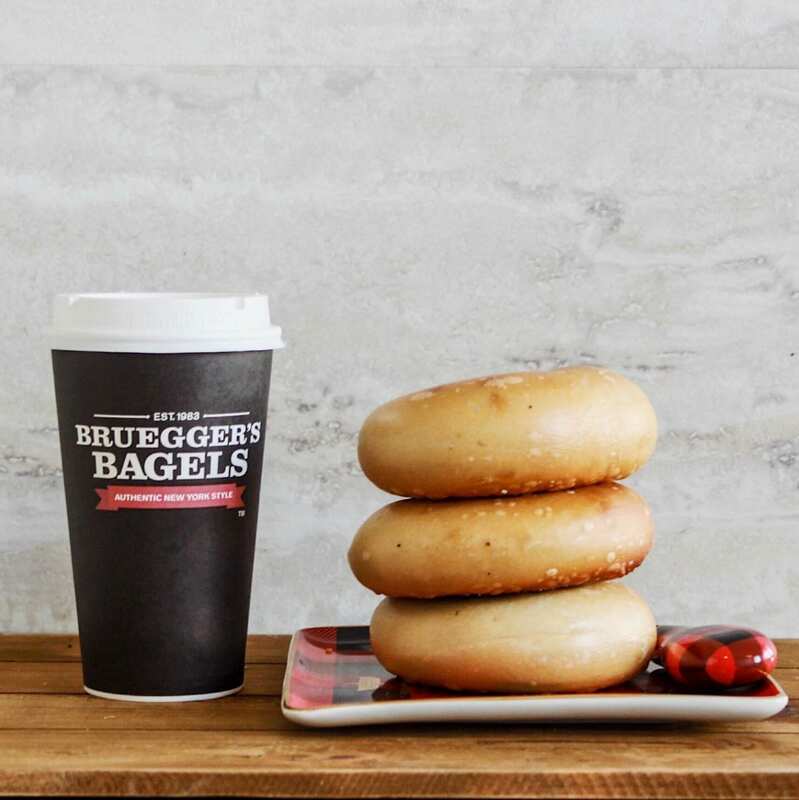 Cost: A bagel at Breugger’s will cost you around $2. Best Bagel on the Menu: I know that Bruegger’s is a national chain, but listen, they know what they are doing. When I go to Bruegger’s, I can’t resist the salt bagel topped with smoked salmon cream cheese. Address: The food truck can be found behind Antiques on High and Parsons North at various times. Click here for the details. Cost: The prices vary, but they can get a little pricey. You’re looking at spending between $7-$12 per person. 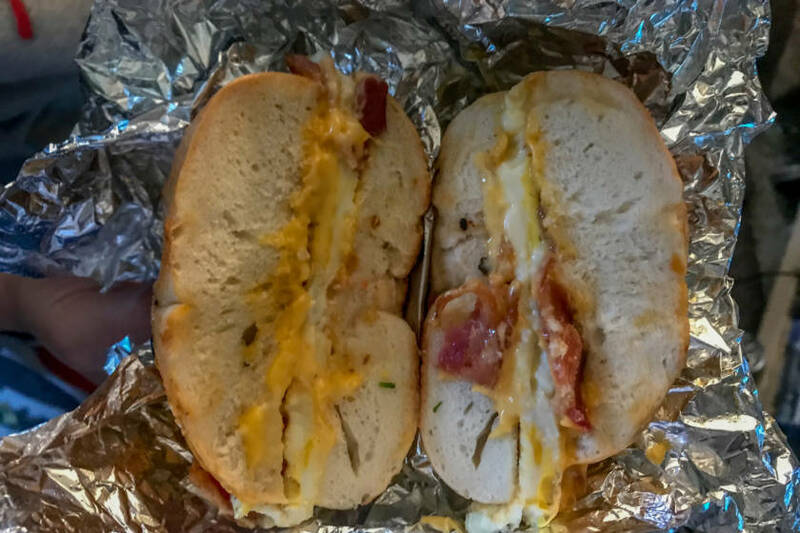 Best Bagel on the Menu: I don’t really even know how to choose, but the first steamed bagel I had was the Breakfast Bonanza and it’s stuck with me. It’s egg, cheese, bacon, and some hot sauce and it’s delicious. Best Bagel on the Menu: Anything on the sea salt and herb bagel. It doesn’t matter which schmear or toppings you choose, you’ll be extremely happy.